It’s a national tradition, so ingrained in the fabric of our daily lives that we couldn’t imagine our mornings without it. Coffee. It’s delicious. It revives us. It cheers our sleep-addled minds and gets us in the zone for a busy day ahead. And when it’s prepared right, coffee can be an amazingly nourishing, nutritious drink. Organic, shade-grown coffee in particular is absolutely loaded with antioxidants, with a heady mix of polyphenols that support liver health, shield DNA from harm and even lower your risk of tinnitus. 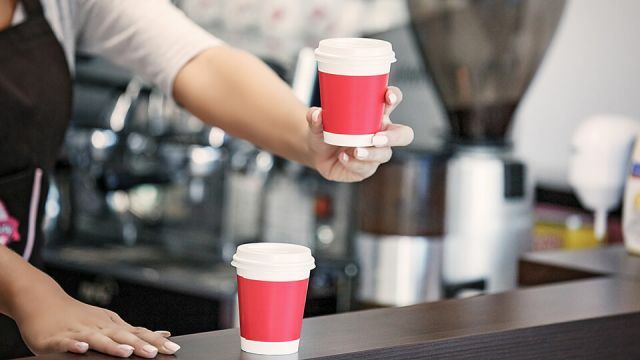 Research even suggests that the caffeine found in coffee can help to boost metabolism, reduce risk of type 2 diabetes, and improve cognitive function. All that, in your morning cup of Joe? Not bad, am I right? My history with coffee is a relatively short one: I couldn’t stand drinking the stuff and it wasn’t until my mid-20s that I decided that it was time to give it a go. Coffee dates were always a bit strained, on account of the fact that I never actually ordered a coffee, and there were certainly mornings where a coffee would have taken off that post-sleep grogginess. So after becoming a health coach and learning about the many health benefits that coffee provides, I took the plunge and I’ve never looked back. The way I see it, coffee is a health beverage to be enjoyed not in excess, but as a single early-morning booster. But your morning coffee can very quickly turn from healthy to harmful with the addition of certain ingredients. So if you love your coffee but also care about your health, you should make a point of never adding these ingredients to that steaming cup of goodness. And that’s just the tip of the sugary iceberg. Suffice to say that in your quest to make that morning coffee a little sweeter, you’re reversing all those wonderful benefits of this mighty beverage and turning it into an elixir of harm. Skip on the sugar next time, and you’ll be doing your body a huge favor. Cinnamon can prevent the buildup of odor-causing bacteria in the mouth. 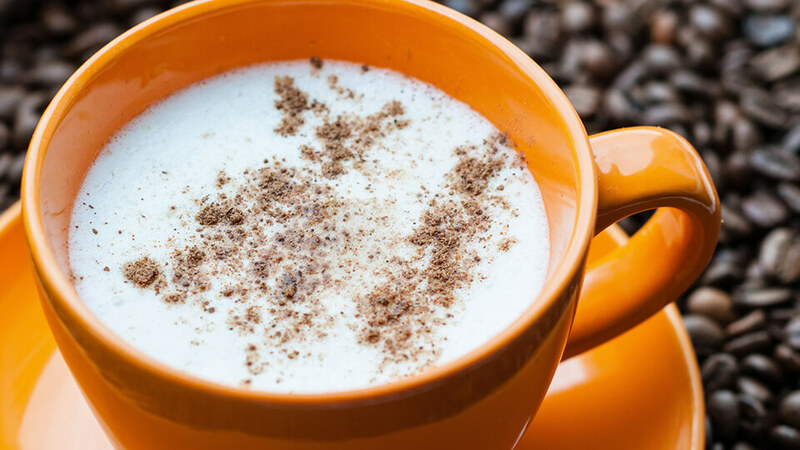 Cinnamon is what sugar wants to be, so be sure to add it to your coffee instead next time! I’m truly repulsed by this stuff. Just because it has the word “cream” in it doesn’t mean it’s actual cream! Indeed, creamer is about as far from it’s dairy origins as it could possibly be, and is loaded with nasty sweeteners and hydrogenated fats than can do some serious damage in your body. Besides, ever wonder why it doesn’t need to be refrigerated? Anything ultra heat-treated, like creamer, is never a good thing in my books. Organic cream without additives contains essential vitamins and amino acids. It seems like a no-brainer to me, but many people are still unnecessarily afraid of full-fat dairy products. Why is that? Don’t they know that full-fat dairy is the healthiest form of this already nutrient-dense food, and that it tastes so much better than nasty artificial creamers? For best results, seek out organic cream without any additives and, for crying out loud, without UHT processing! If that bottle of cream isn’t sitting in the chilled area of your supermarket, stay well clear of it. Full-fat cream contains a wide range of essential vitamins and amino acids, further amplifying the health-promoting benefits of your morning coffee and making it taste a whole lot better. Three cheers for real cream! The same argument applies to skim milk: why would you bother? Sure, it’s still better than artificial additives like creamer, but skim milk has literally had all of it’s goodness removed — they’re literally skimming off the fat, which incidentally is where all the nutrients are located in milk. What’s left is a liquid that has little flavor and is actually more likely to set you up for allergies like lactose intolerance. Whole milk contains vitamins A, B, C, D, E and K.
You know the aim of the game by now: real, unadulterated food is always better! Swap out your skim milk for full-fat whole milk and you’ll wonder what you’ve been doing all these years! 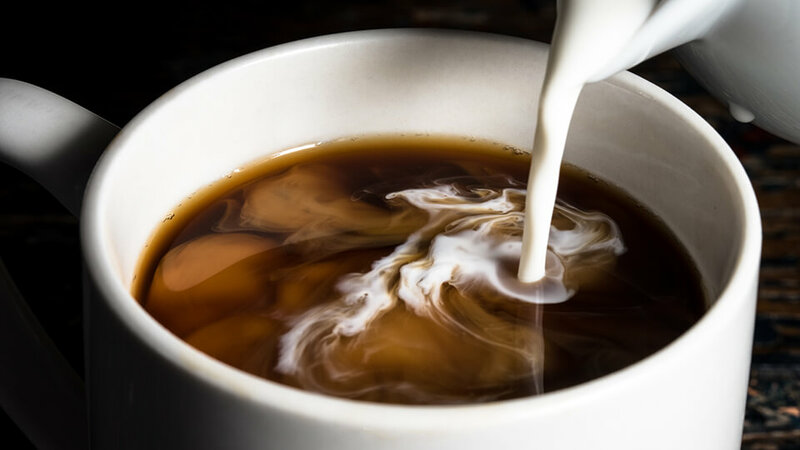 Coffee with whole milk added is so amazingly tasty, and the healthy fats contained within whole milk help your body to metabolize the nutrients in coffee more efficiently and keep you feeling fuller for longer. Whole milk also contains loads of calcium, has an excellent omega-3 to omega-6 fatty acid ratio, and contains the essential vitamins A, B, C, D, E and K… making it a true superfood! 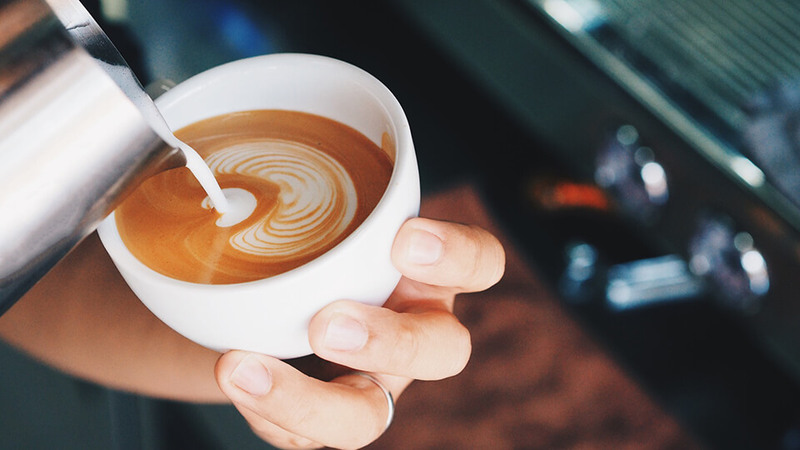 And to really make an already healthy beverage even healthier, try adding raw milk to your coffee once it’s cooled down a little to provide a great source of healthy probiotics and digestive enzymes. And you thought that cup of coffee was just a guilty pleasure! Hey Buddy!, I found this information for you: "3 Ways To Make Your Morning Coffee Healthy Again". Here is the website link: https://www.thealternativedaily.com/how-to-make-your-morning-coffee-healthy-again/. Thank you.